Check me out. So thousand and…..update! I feel so blessed to actually extend my ability to blog to when I hit a cafe. I find myself all too often without a laptop in hand when I really have those moments of need to write that down before my never ending to do list takes back it’s ever present position of Chairwoman of the Board in my brain. 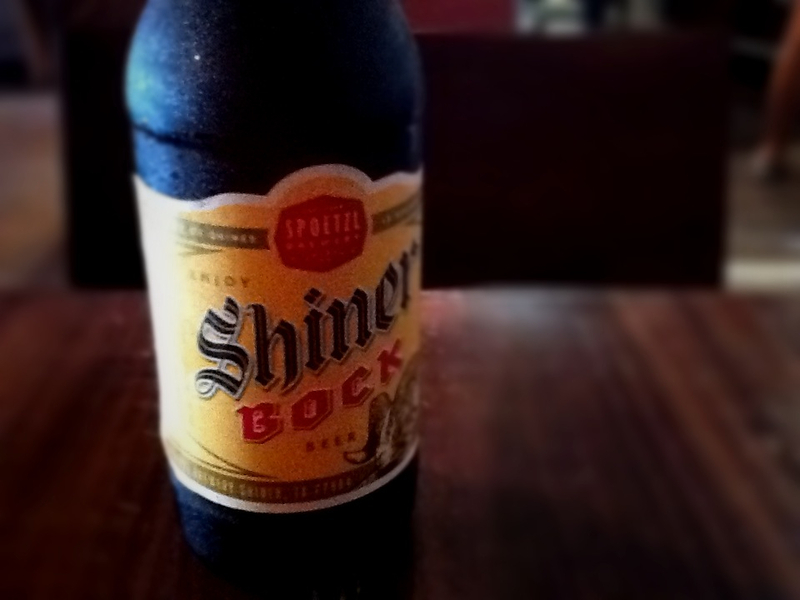 Thus, it’s finds me sitting here before dinner, with a lovely Texas brew in hand grateful for friends who’re meeting me for dinner, I’m quite excited to have an outing like this after the day I’ve had. It makes me realize what is important. So while I’m overwhelmed to get to blog from anywhere a little easier, I must say, I personally cannot wait to share more when I’m in my creative spaces in between my day to day environments….I’m living a little more aloud.